This couple was a breeze to shoot. They were also just as sweet as they were awesome. 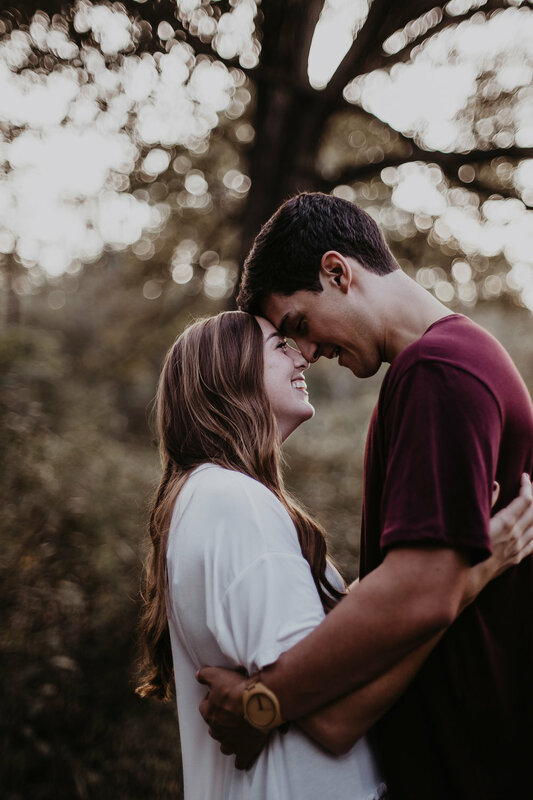 Their engagement session was fill with passion, too many giggles, pure happiness, and faithful love. Their love shines through for each other almost as much as their love for God shines through. I cannot wait to shoot their beautiful wedding May of 2018.